This week, hundreds of organizations are contributing stories and posts to the web-o-sphere via the #OceanOptimism hashtag to spread messages of hope and solutions in the face of daunting environmental challenges. As I’ve written before, it’s easy to become overwhelmed with sadness, even defeatism, when you work in a field like environmental or social justice. There’s even a term for it: compassion fatigue, a condition recognized especially in nursing and disaster response circles where workers are confronted with too much trauma and suffering. In the ocean conservation realm, a number of people and organizations have attempted to combat such emotional exhaustion by emphasizing solutions rather than simply bombarding the public with the problems we face. It’s all about re-framing, or re-branding as the case may be. 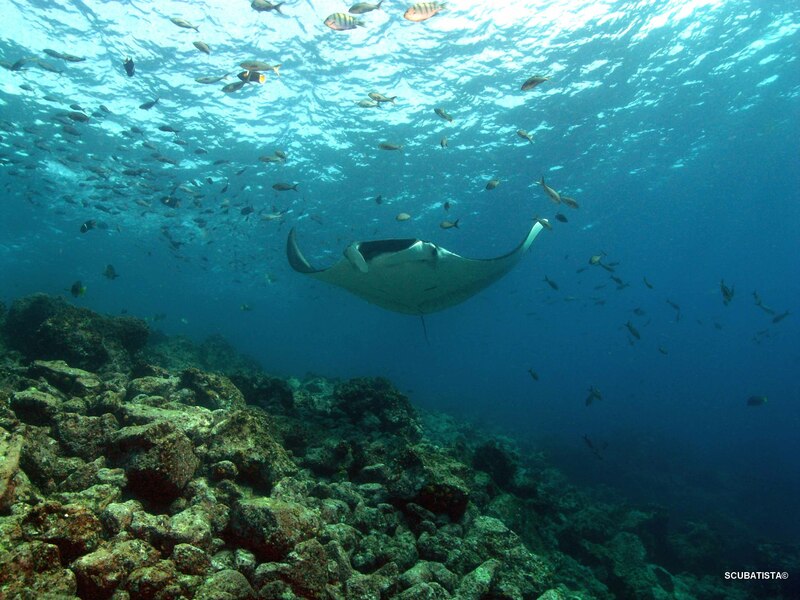 One example: Mission Blue, the organization founded by famous oceanographer Sylvia Earle, has identified several ‘hope spots’ around the world’s oceans—regions of remarkable biodiversity that are deserving of special protection. 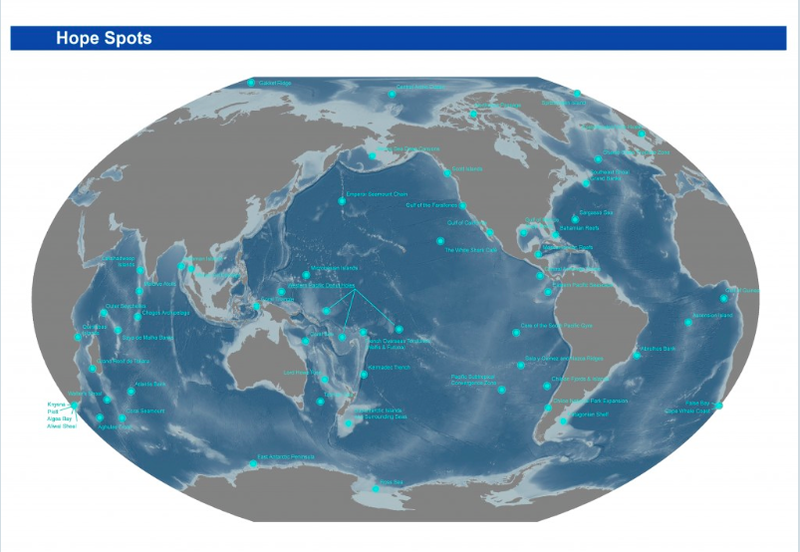 Map of Hope Spots identified by Mission Blue as key ocean regions deserving of special protection. In light of the special attention the oceans are receiving today, I wanted to share some inspiration that has improved my outlook on the future, and hopefully will do so for you as well. There are many stories of hope and positivity out there from scientists working at the front lines of conservation and management. This Huffpost article, written by Smithsonian National Museum scientist Nancy Knowlton, is a recent example of a newer approach highlighting success stories, like the improvement of fisheries management policy in the U.S., or increases in humpback whale and sea otter populations due to improved protection. Finding political leaders who have the passion, let alone the capacity, to link human wellbeing with environmental protection is even more difficult than coming up with conservation success stories. Hence the recent news that Mauritius has sworn in its first female president is particularly inspiring—not just because President Ameenah Gurib-Fakim is a woman, which is notable enough—but because she is also a biologist. In a TED talk last year, Gurib-Fakim explained the scientific and social relevance of a number of threatened plants, arguing that the protection of nature’s biodiversity is, in effect, the protection of our own health, culture, and future. Now, as her nation’s president, she has the rare opportunity to combine an acute scientific understanding of nature with the political will to protect valuable natural resources. 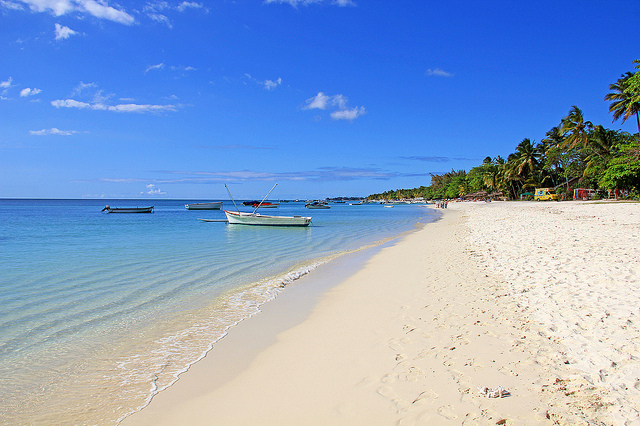 The island nation of Mauritius lies within the biodiversity hotspot region of the Indian Ocean. It’s a tricky balance to honestly present the direness of society’s most pressing challenges while simultaneously trying to convince people that we are capable of handling them. Yet that’s the tale of humanity: one of extremes, of contradictions, and of overcoming seemingly impossible struggles. The way we perceive the world all depends on how we choose to frame challenges and solutions. If we choose optimism and positive action, our world will be defined by these constructs. 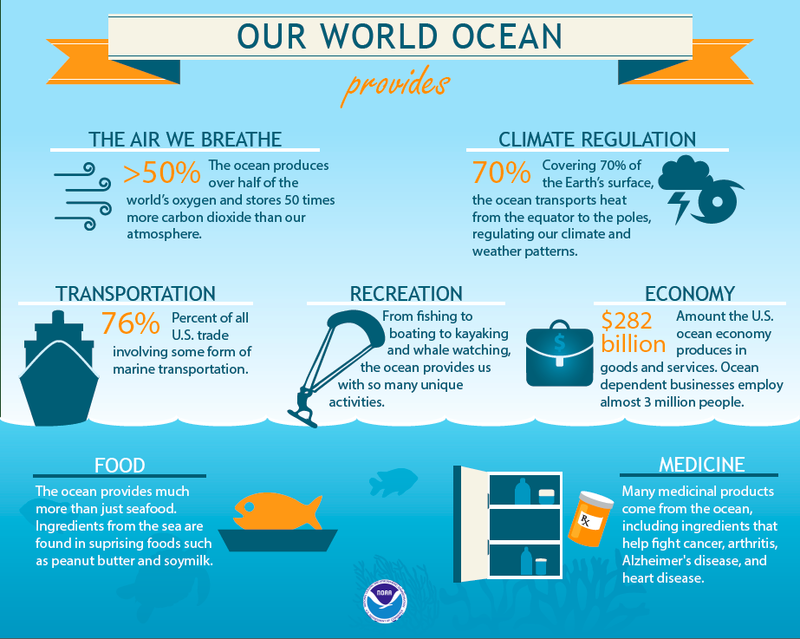 On this #WorldOceansDay, I for one choose #OceanOptimism.